Sustainable economic development in sub-Saharan Africa will only be possible if towns and cities across the region thrive. This column highlights the critical role that national governments need to play in guiding the urban transition. National Urban Policies can help allocate responsibilities to the most appropriate level of government and ensure that they have the capacity and resources to fulfill their role. 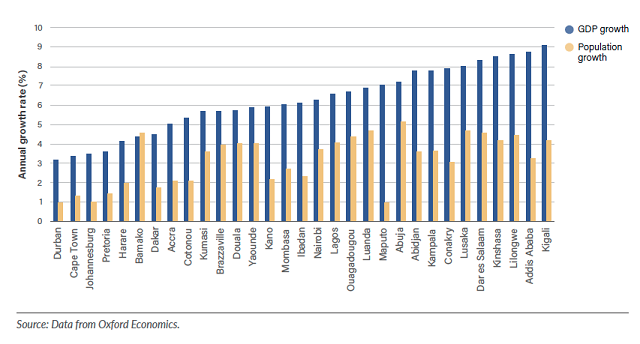 Lagos is on track to become the largest urban area the world has ever seen. At current rates of population growth and urbanization, Nigeria’s former capital will reach 88 million residents in 2100 – more than twice the current population of Tokyo, today’s biggest city. By the end of the century, the world’s three largest cities are projected to be in Africa. All over Africa, towns and cities are emerging as centers of hope and economic opportunity. Average incomes and life expectancies are higher in urban areas than in rural areas, so it is no surprise that rural populations are moving to cities. Since urbanization has historically been correlated with economic development, the African urban transition has the potential to offer a better quality of life to millions of people. 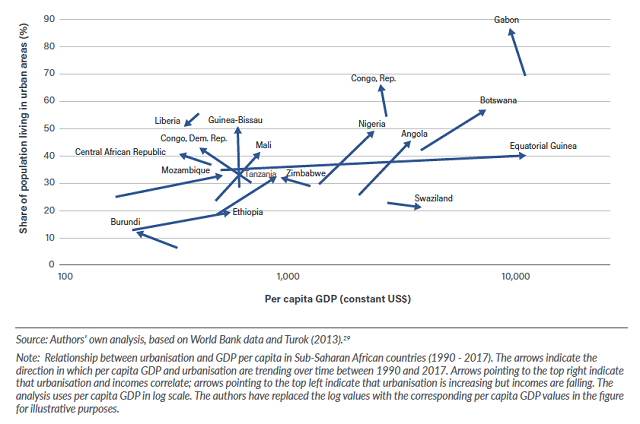 But urbanization in Africa looks different from other parts of the world. Towns and cities across the region are growing very quickly, but at lower income levels and with less government capacity than has historically been seen on other continents. This means that many urban households are too poor to pay the full cost of housing and services, but governments lack the resources to subsidize low-income groups. Because so many people are financially or politically excluded from formal property and labor markets, informality is widespread: 76 percent of the workforce is in informal employment, which generates up to half of value added outside agricultural activities. This creates a vicious cycle. The large share of people living and working in the informal sector makes it difficult for governments to collect taxes. Without sufficient revenue, local governments struggle to provide affordable public transport, water, sanitation or power. Yet without these services, people are trapped in poverty and informality. The contrast with affluent cities in the global north can be staggering. 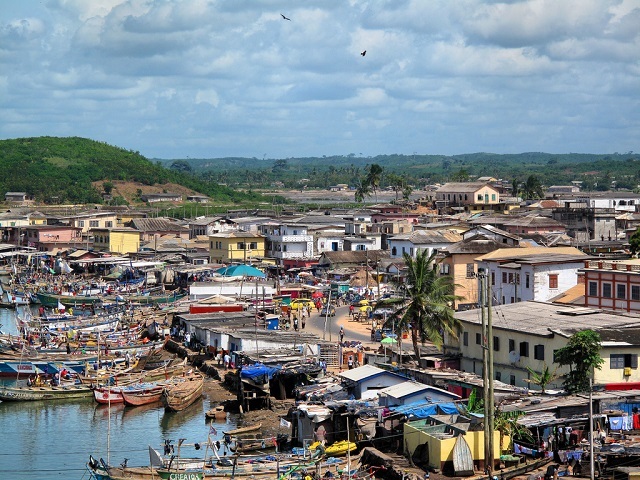 The municipal budget of Accra, Ghana, is just $12.50 per person per year. Meanwhile, New York City spends up to $9,500 – 760 times more. How Can National Governments Break This Cycle? National Urban Policies (NUPs) are emerging as an invaluable instrument to break through the cluttered governance and provide a clear, national framework to coordinate government, civil society, the private sector, and donors. NUPs help to ensure that each kind of infrastructure and services are delivered by the most appropriate level of government. Many services are best managed at the local level – from land use zoning to waste management. 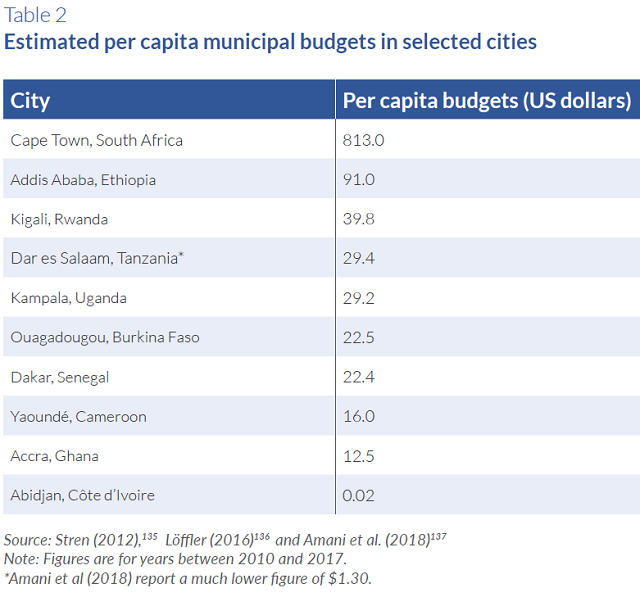 Given that municipal governments in Africa are often weak, NUPs can help national governments give municipalities not only the responsibility to deliver infrastructure and services, but also the authority, resources, and capacity to do so. NUPs can also assign responsibilities to higher levels of government. For example, national or regional governments are best positioned to manage regional infrastructure, such as electricity grids, to govern water catchments and other issues that extend beyond municipal boundaries. They are also better placed to design consistent standards in areas such as building codes and vehicle emissions. At least 18 African countries have created NUPs, with an emphasis on improving infrastructure and services. Most have been introduced after 2011. But even where NUPs exist, progress in implementing them has been slow. National governments struggle to navigate the local politics and layers of overlapping policies that have accumulated over years. They can also be hesitant to relinquish any power, particularly where cities are ruled by opposition parties. Yet sustainable economic development in Africa will only be possible if towns and cities across the region thrive. Successful cities are not only important for economic growth: political stability across the continent will depend on creating decent lives and livelihoods for the growing urban population. In Lagos alone, the lives of up to 88 million people will depend on the choices that national governments make today. This blog was originally published on Global Dev. 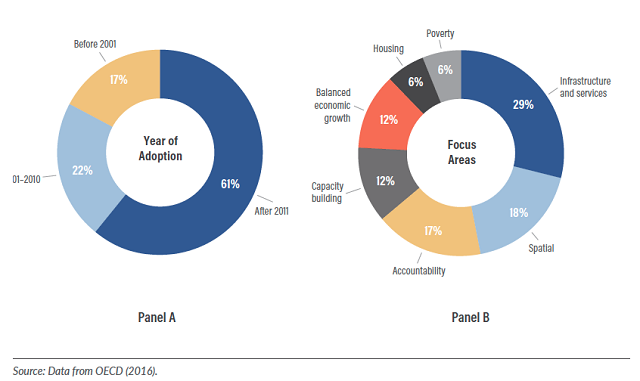 Download “Developing Prosperous and Inclusive Cities in Africa – National Urban Policies to the Rescue?” from the Coalition for Urban Transitions. Leah Lazer is a Research Analyst for the Coalition for Urban Transitions, a New Climate Economy Special Initiative on Cities.